Together, our team are committed to helping clients achieve holistic wellness. As well as all completing their Bachelors and Masters degrees to attain their registration, all of the Osteopaths at Sutherland Osteopathy are members of Osteopathy Australia, our national professional body. This requires us to consistently uphold high standards of professional conduct along with evidence-based practice and safety in all areas. 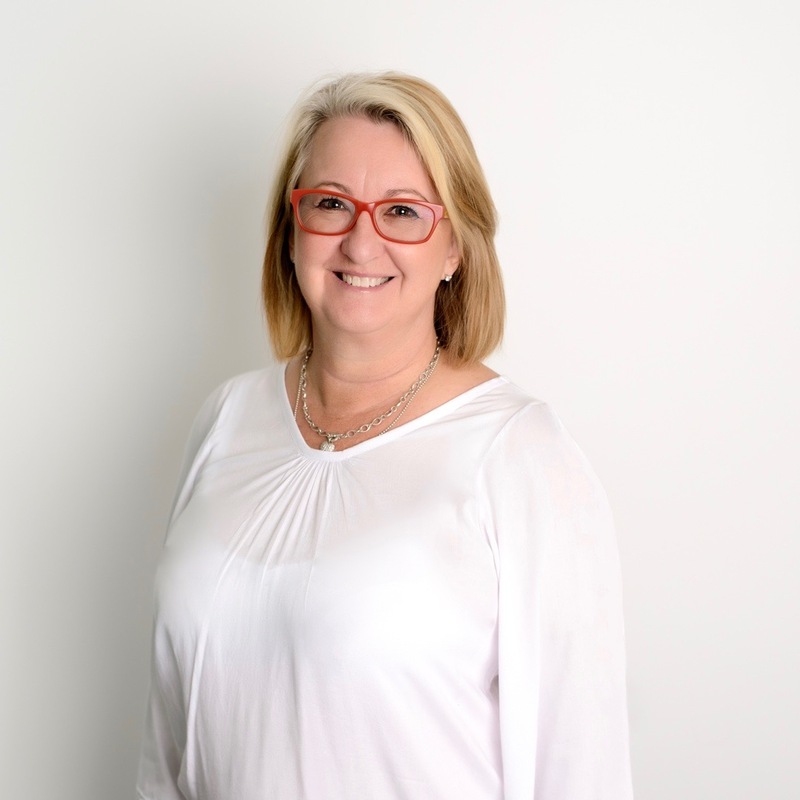 It was a passion to contribute to people’s wellness, and a natural inclination to hands on manual therapy, that led Principal and owner of Sutherland Osteopathy, Kerrin Murnane to become an Osteopath. Ever since opening in 2008, her goal has been to ensure Sutherland Osteopathy is not only a place where people come for pain relief, resolution and management of their ailments, but also a calm and friendly environment, where members of our local community can feel welcome. Her areas of interest are musculoskeletal pain, arthritic pain, headaches, jaw pain, and women’s health. Practitioner Member on the Osteopathic Tribunal, ensuring the standards and reputation of her chosen profession are maintained. Mother to three children, Kerrin has an an understanding and appreciation of the busy-ness of modern day life, the external demands it places upon us – and, importantly, how that shows up in our bodies. Growing up a dancer, Nicole has always been thinking about what it takes to stay fit and healthy while pursuing dancing – whether as a hobby or as a profession. As the former owner of a dance school, she loved getting alongside kids and families as they grew in their expertise and helping them to learn the correct techniques. 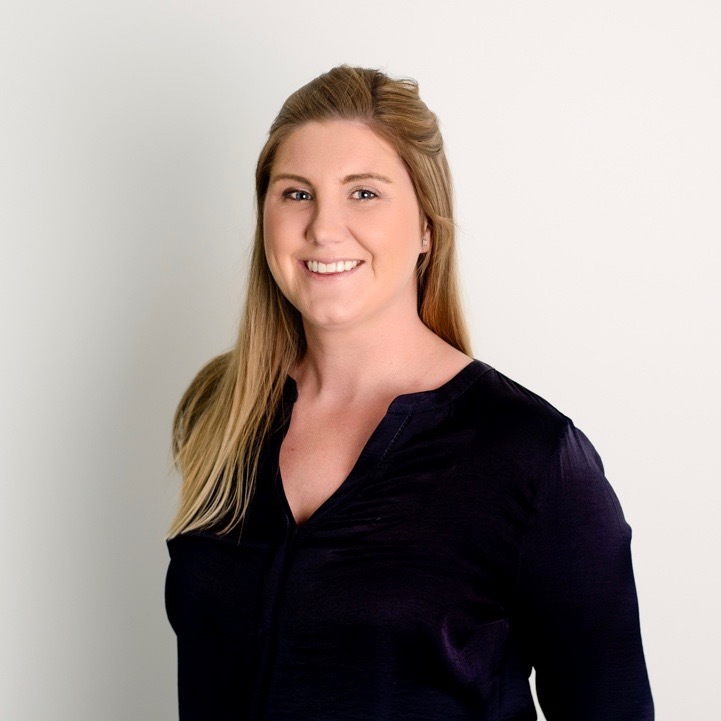 With a passion for researching and investigating new information in osteopathy, Nicole loves developing her knowledge and expertise every day and is always looking for ways to improve. Her rich background in dancing has taught her that no two dancers are the same, just the same as no two people are the same and she treats everyone as uniquely as they are. Nicole has been a member of the Sutherland Osteopathy team since 2008, and her presence and impact she has in the clinic is a cornerstone of our culture and workplace happiness. 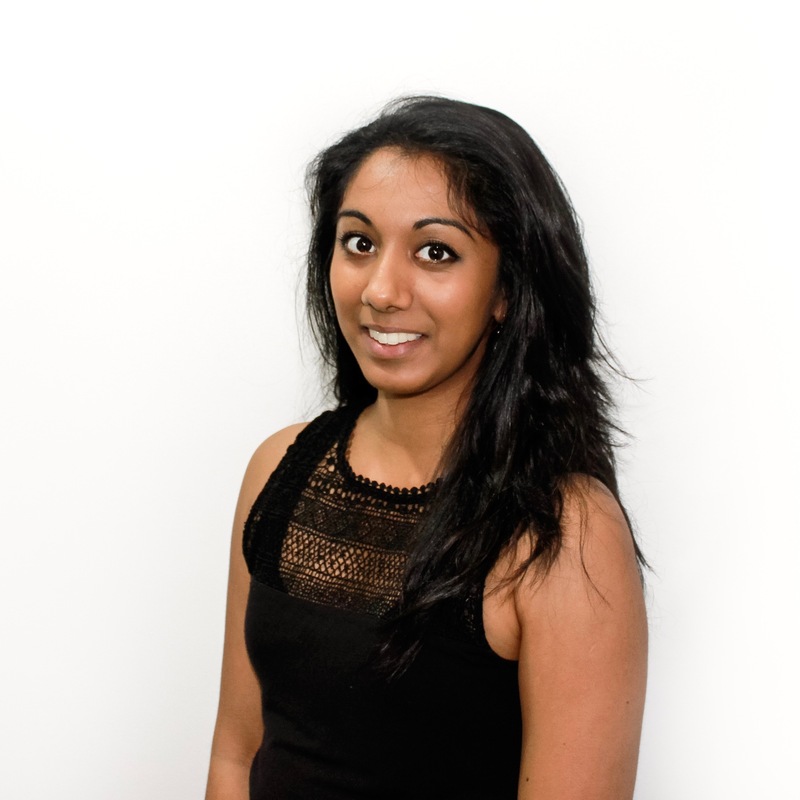 Hailing from the UK, Natalie’s interest in sports and horse riding lead her to a passion for Osteopathy. Finishing up her studies at the British School of Osteopathy in London, she set out on a mission to find some sunshine and a better balance of work and play. After finding her way to Sydney, she joined Sutherland Osteopathy 2017, and has fit in splendidly ever since. In her spare time, you can find Natalie sniffing out the best coffee haunts in Sydney and exploring new restaurants. With a special interest in treating women before, during and after pregnancy, Natalie loves seeing the changes in her patients throughout treatment. For her, it’s all about seeing her patients gain the confidence to perform daily tasks and exercise regimes. 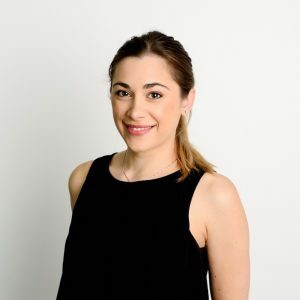 Sarah graduated with a Masters degree from the prestigious British School of Osteopathy in London and came to Australia in 2015. 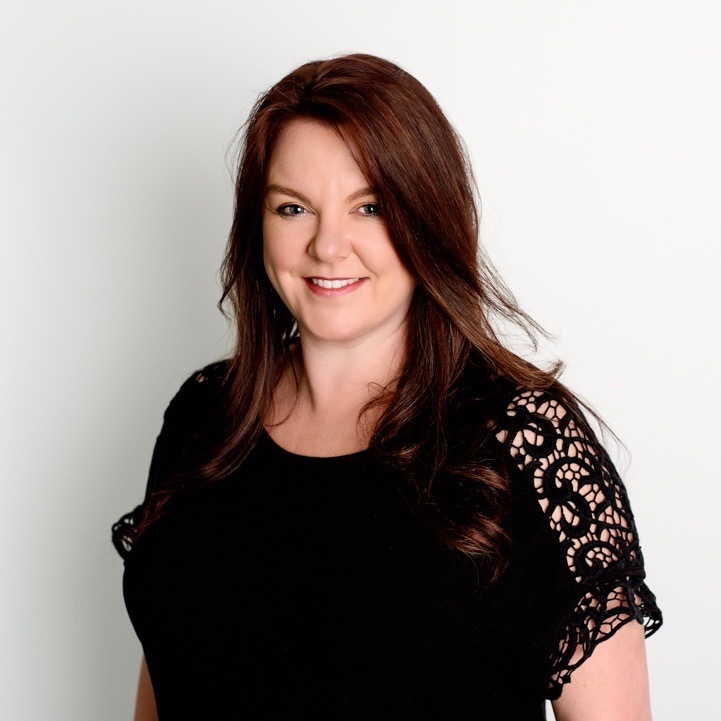 Sarah is known for her empathetic and kind-hearted nature; she believes in getting to know her patients well, and thereby identifying causes of tensions and weaknesses with the aim to rebalance the body. Sarah particularly enjoys treating pregnant women and aiding post-partum recovery. Hands-on techniques include anything from strong massage and joint manipulation, to gentle fascial, cranial and visceral technique to ensure pain reduction and to improve the body’s function. Sarah has also completed the P-DTR foundation course, a revolutionary functional neurology technique to allow finding and eliminating the root cause of the problem. Sarah endeavours to help anybody who walks through the door; a thorough assessment and Sarah’s attention to detail will ensure satisfying results and/or appropriate referrals to other healthcare professionals where required. 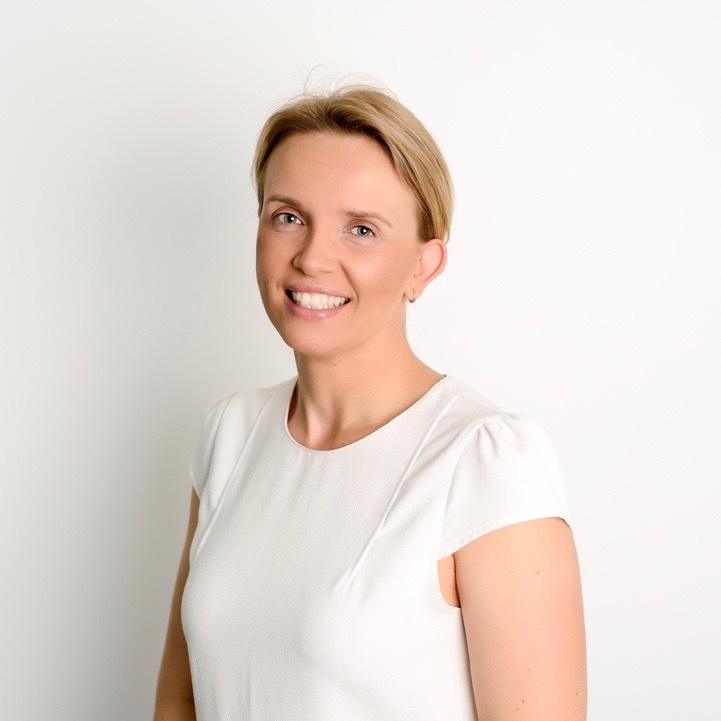 With nearly 10 years of working as a qualified osteopath, Justine has gained a great deal of experience with patient treatment and management since qualifying in London. 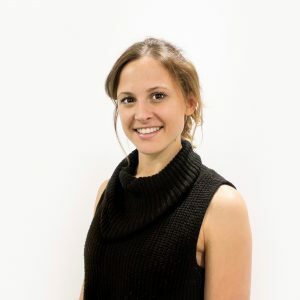 With her sports massage, APPI Pilates coach training and dry needling qualifications she can find the best treatment to help sort patients’ needs. Her areas of interest are headaches & jaw pain, hip pain, ‘work posture’ back issues and the ‘twisted pelvis’. Working in India treating street dogs and other animals with hands on manual therapy, has also enhanced Justines’ non verbal treatment skills and cues which has helped in her osteopathic treatments. Starting at Sutherland Osteopathy after coming highly recommended from a member of the teaching staff at TAFE, Lea is our resident Remedial Massage Therapist. Having grown up involved in a myriad of sports and passing that passion down to her three children, she knows the importance of staying in the best shape, ready to tackle anything that an active lifestyle throws at you. Lea wears two hats; not only is she our Massage Therapist, she’s also a personal trainer, regularly running exercise classes. With a particular focus on rehabilitation and helping the elderly to stay agile, she combines her knowledge and experience from both occupations to make sure her clients are keeping fit, healthy and mobile. Those of you who are already familiar with Sutherland Osteopathy, will be well aware that Natalie is much more than your typical Practice Manager. Natalie joined Sutherland Osteopathy in 2014, and has been keeping us organised and ensuring that the clinic runs as smoothly as possible ever since. She consistently goes above and beyond for our patients, and us- the practitioners. We are very lucky at Sutherland Osteopathy to have such brilliant, committed support staff. This not only makes the clinic a happy and cohesive place to be, but assists the practitioners to apply themselves as best they can to your needs.